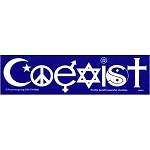 Peacemonger s Art Decal Window Stickers are all made here in America. All of our Art Decal stickers are printed on durable high quality vinyl. These Art Decals are weather resistant, and will last for years to come. 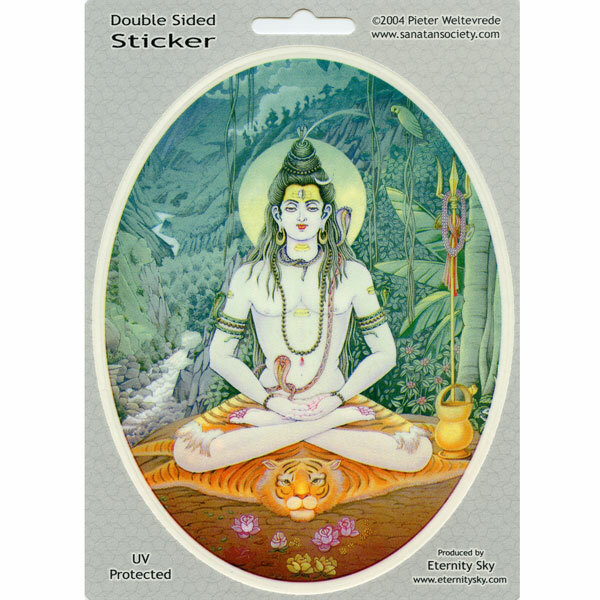 All of our original Art Decal Window Stickers also come with an unconditional, 100% satisfaction guarantee. 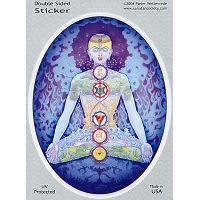 You may order this and other Peacemonger Window Sticker products applied to Static Cling material for a dynamic, removable sticker which can be placed on any fridge, window, locker or other smooth flat surface. This Bumper Sticker measures 5 x 4 inches.